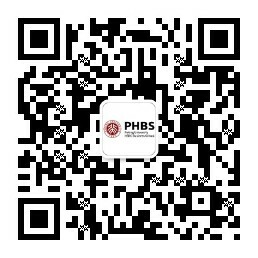 The year 2011 that Yeujun Yoon joined Peking University HSBC Business School (PHBS) happens to mark its 7th anniversary. Now, almost 7 years later, he is a “senior” facuty member at PHBS, who has witnessed the rapid development of this young and vibrant institute. Yoon’s work experience is interwoven with his educational pursuits. After earning his bachelor’s degree in economics from Kyung Hee University, South Korea, he worked in the financial sector and later earned a master’s degree in economics at New York University(NYU). When he re-entered the job market, he made a career shift from the financial sector to overseas marketing, which paved the path for pursuing a marketing Ph.D. at Washington University. Though he describes himself as a person “not that into studying,” Yoon found doctoral education fulfilling and realized that he would like to stay in academia instead of returning to industry. “Life has twists and turns. Try not to consider your first job as the last,” he said, referring to his own journey to find his true calling as a professor. Yoon eventually landed a job in a securities company. “It’s not always bringing coffee, a nice suite and happy morning,” he said, referring to the gap between his expectations and actual situation. That gap spurred him to plan B: quit the job and pursue a master’s degree. With the desire to know more about business practices, Yoon took one marketing course, becoming the only econ student in his NYU MBA class. It was in that class that Yoon’s marketing talent was spotted. “Do you have the interest in studying marketing?” Yoon repeated what the professor once said to him after the final exam, as he got the top score. At Samsung, Yoon rarely deviated from his busy schedule. If he got a project, Yoon was supposed to finish it in one or two months; when the project started making money, he would move to another project. “Just follow the senior,” Yoon commented. However, with his practical experience growing, Yoon realized that his knowledge was like a circle. Inside the circle was what he knew, and outside the circle was what he didn’t know. The more knowledge he gained, the more he found out about the unknown. What is the better business model for next year’s goal? what should be the next 5-year plan? Those questions always lingered on his mind, but he had no chance to dig further. He looked for academic positions right after his Ph.D., as the 2008 global financial crisis hit and enormous bailouts already paid to the banking and automobile industries dried up federal funds and public endowment for education and research. “Many Ph.Ds. came out, but there was not much demand due to constrained operating budget for universities,” Yoon explained, using his third life change under supply-demand theory. After comparing the bleak U.S. to the opportunistic unknown China, Yoon applied for a teaching position at PHBS, the young institution on the other side of the Pacific Ocean. 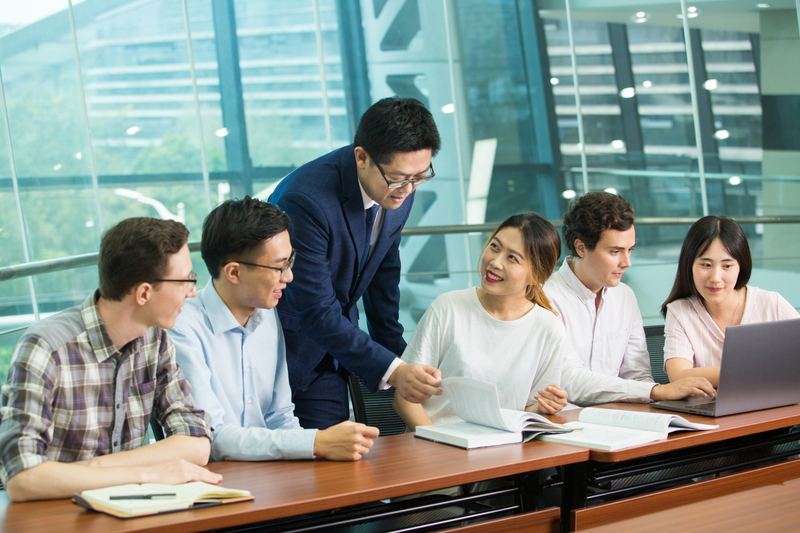 Yoon said that many impressive things have happened at PHBS in recent years, but “the most important is internationalization.” PHBS international faculty is on the rise very year and plays an increasingly important role in the school’s development. 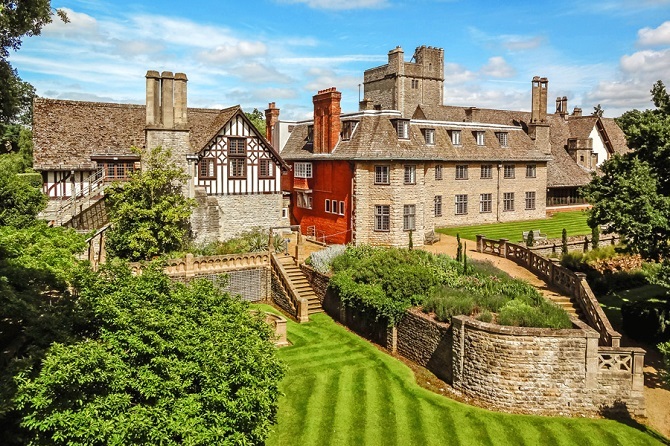 In addition, last year, PHBS established two high-level think tanks and its UK campus, laying foundations for international faculty exchange opportunities between the two campuses. Yoon has published several papers in international journals, with some co-authored with PHBS faculty. 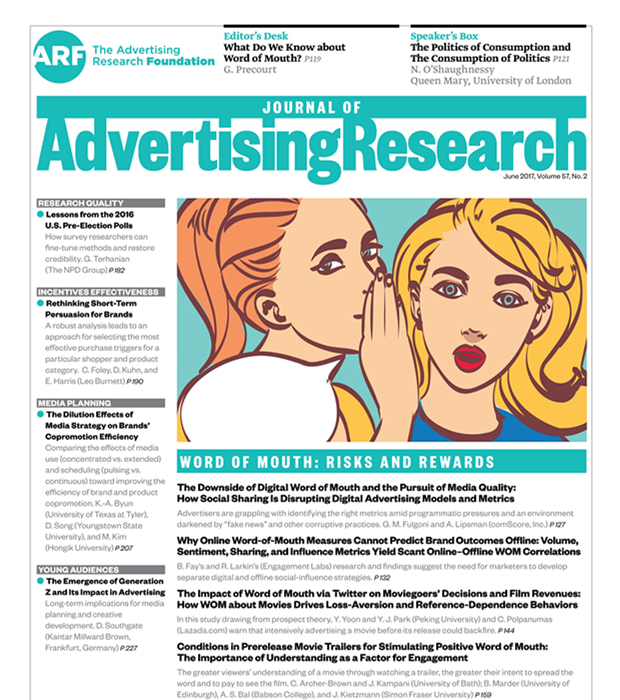 He said the cooperation among colleagues was mutually beneficial and highly effective, and he presented the evidence: only 10% of the total studies published in 2015-2016 top marketing journals are singular-author papers, most of which are written by scholars who have already built their expertise and reputation. “When we submit our papers to compete with those high-quality papers, we need to have co-authorship,” he said, mentioning the tip for co-authorship: find someone with different expertise and who is personally a good match for you. For example, Yoon is good at marketing and reasoning, while Professor Young Joon Park specializes in behavioral economics and computer science. When they co-authored an entertainment study, Yoon took the lead in developing the theory or applied data, and Park helped to clean the data and find the exact analytical perspective. 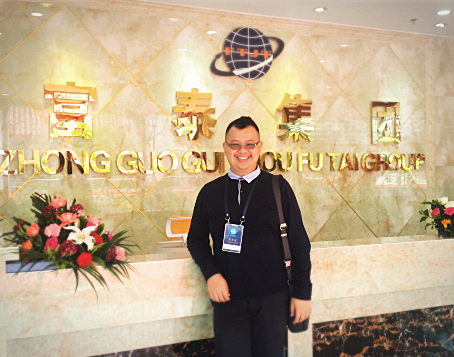 When Yoon worked with Professor Feng Yan on a peer-to-peer (P2P) case, Yoon developed models, and Feng added expertise in Chinese P2P and the financial market. Yoon said that most previous research focuses on the lender-side, but their P2P study is about borrowers’ strategies and overall lending market platform default factors. Thus, the study offers insights on how the rapidly-growing P2P market manages the risks, since China’s strict banking system makes it hard for individuals to get loans. Yet, the alternative financing channel like P2P is thriving. However, there is a gap between academia and industry. When asked how to make research step out of the “ivory tower” to impact the real world, Yoon responded, “Both sides should know what they can get from each other.” He gave an example. In the U.S., if firms want to use academic expertise, they will give strong support and abundant funding to academia and may even build a database for researchers over 5-10 years. However, few Asian companies would offer much research grant funding and time to forge good relations with academia. “They want to see profitable results in one or two years. Otherwise, they stop the funding." Yoon’s only worry about his “smart and talented students” was that “they are too much concerned about looking for secure and high-paid jobs once and for all.” Each time graduation approaches, students often get entangled with the choices, such Ph.D. pursuit, job-seeking and career development.